ashlee nicole spills | blog: RIP DJ Roc Raida. 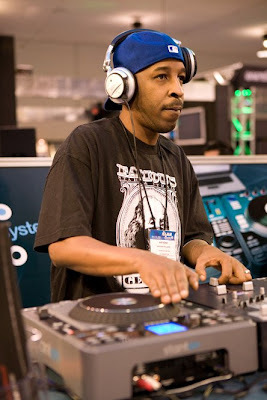 Busta Rhymes' personal deejay, Anthony "DJ Roc Raida" Williams, passed today. Roc Raida was involved in a car accident last week that left him with serious injuries but details on his death have not been stated as of yet. Updates coming soon.